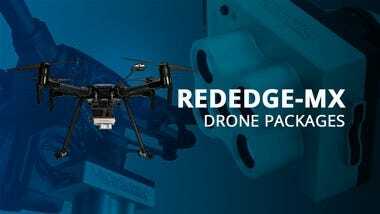 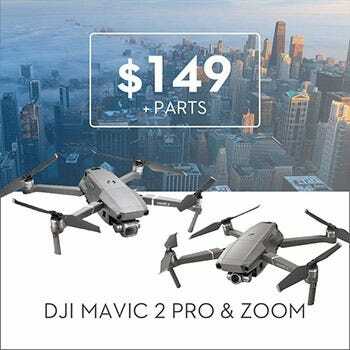 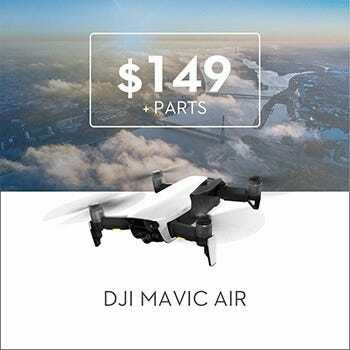 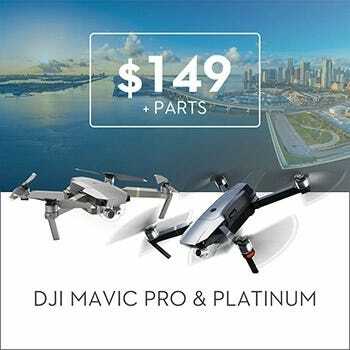 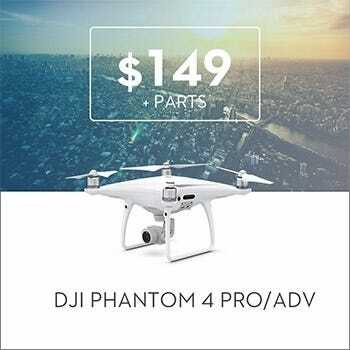 For enterprise solution, DJI introduced the Matrice 200 in February 26, 2017. 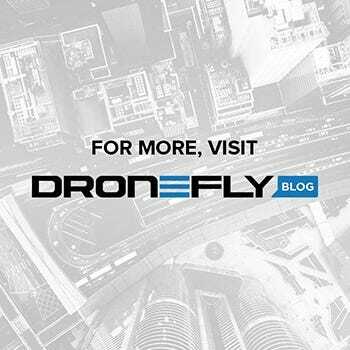 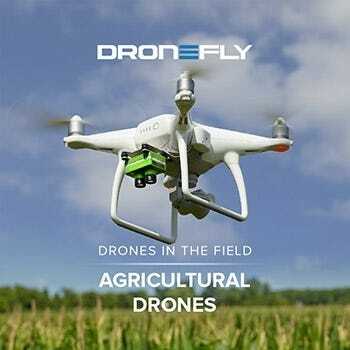 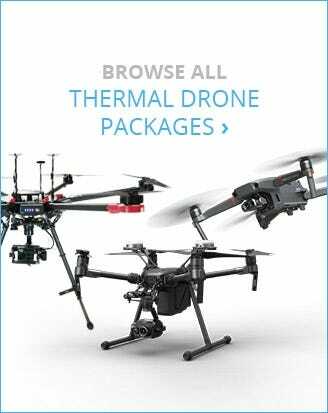 The unmanned drone is specifically designed to help users conduct accurate and real-time aerial inspections, as well as provide you with accurate data. 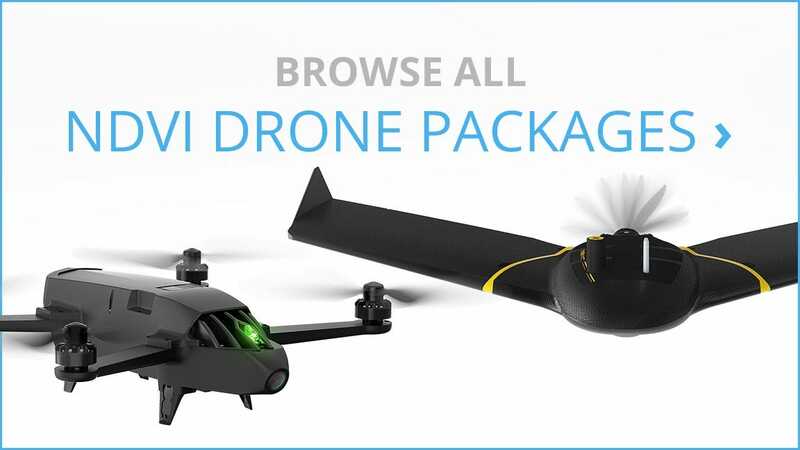 For fast and easy set-up, the M200 drone comes in a folding body. 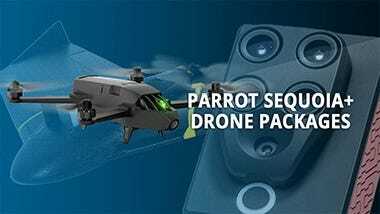 As a matter of fact, there is no need to install the mounting plates and arms because they are already mounted on the aircraft. 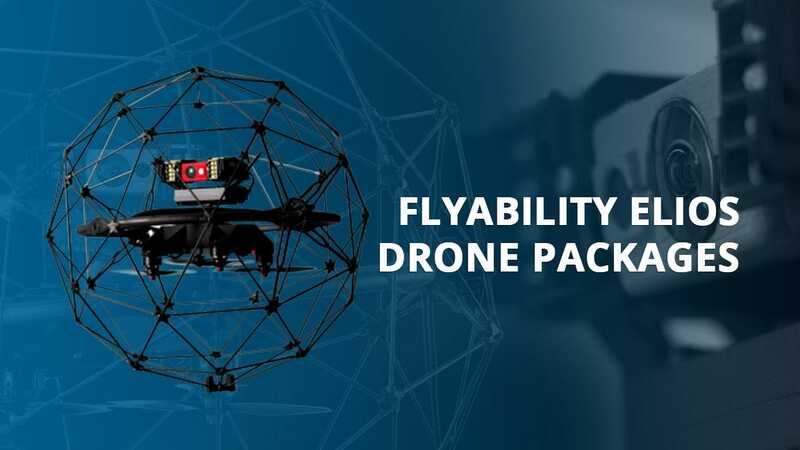 Simply unfold the aircraft from its case and you're ready to soar through the sky within minutes. 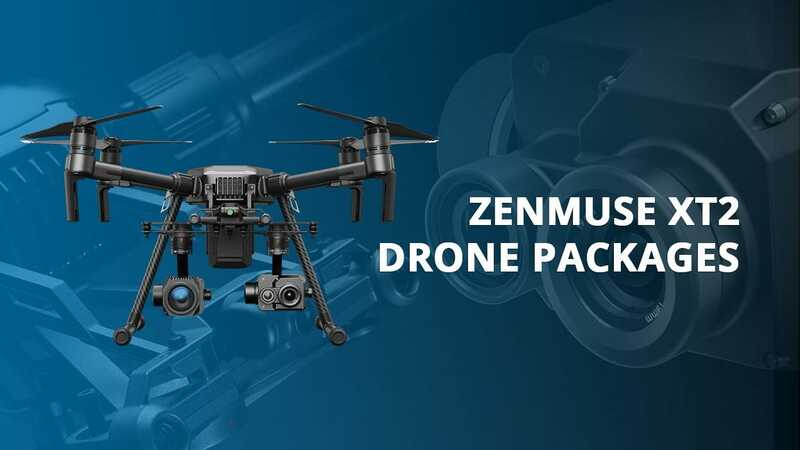 Aside from ease of use, the M200 boasts impeccable durability. 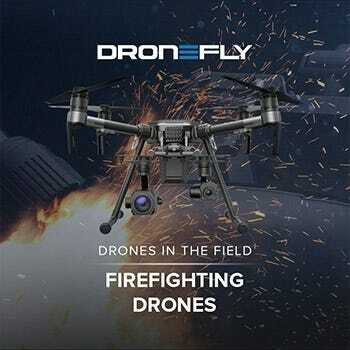 Weather and water-resistant materials were used, making it more durable to different environments like an open field inspection. 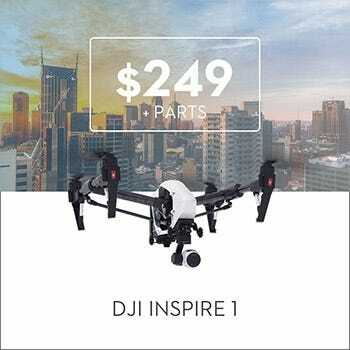 In fact, DJI fitted this specific drone with 17-inch propellers so you don't have to worry it would be thrown off course by strong winds. 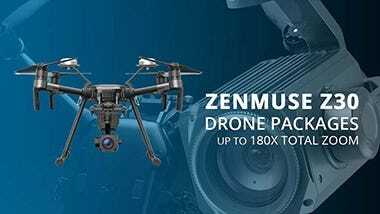 The M200 ruggedness doesn't stop there. 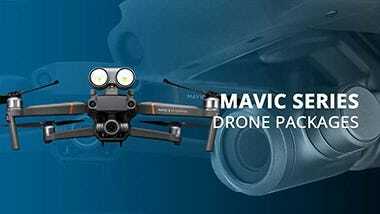 If you intend to use the M200 in cold temperatures, you don't have to worry about abrupt short battery life. 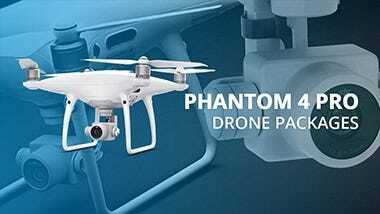 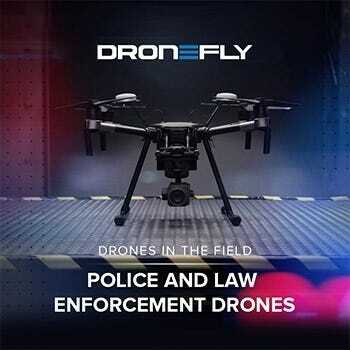 This is because the batteries are automatically heated by the drone's built-in dual-battery power system. 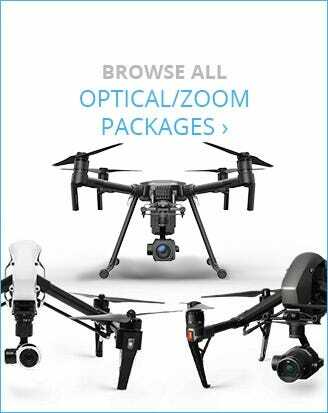 As for aerial footage, you will be provided with high-quality and unobstructed view from above. 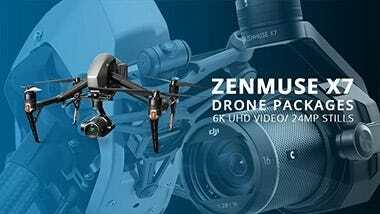 The drone can be fitted with an upward-facing gimbal, dual downward gimbals, and single downward gimbal. 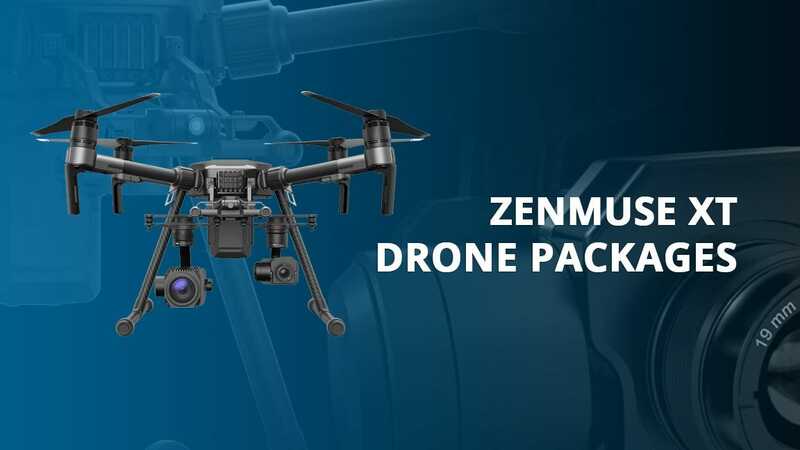 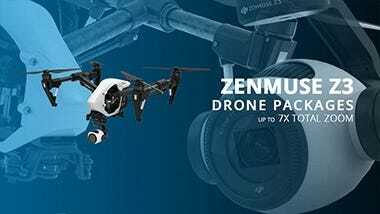 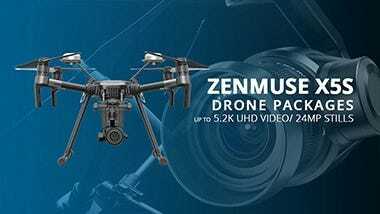 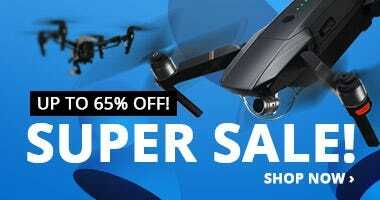 All of which are compatible with DJI's Zenmuse cameras - XT2, Z30, X4S and X5S. 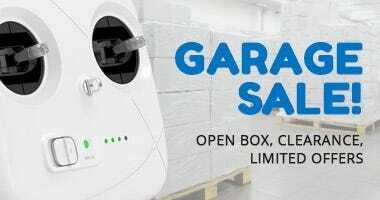 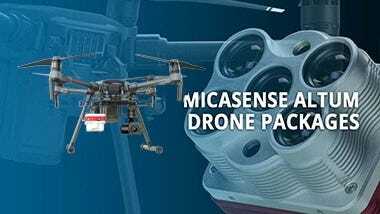 You can get the M200 in three models - M200, M210, and M210 RTK. 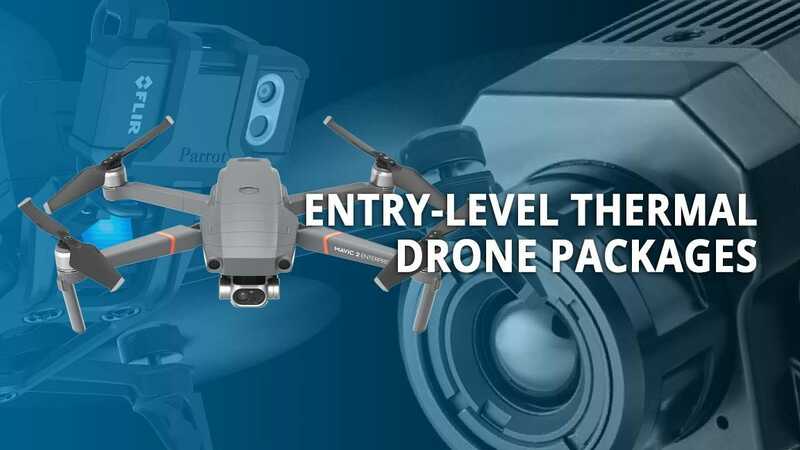 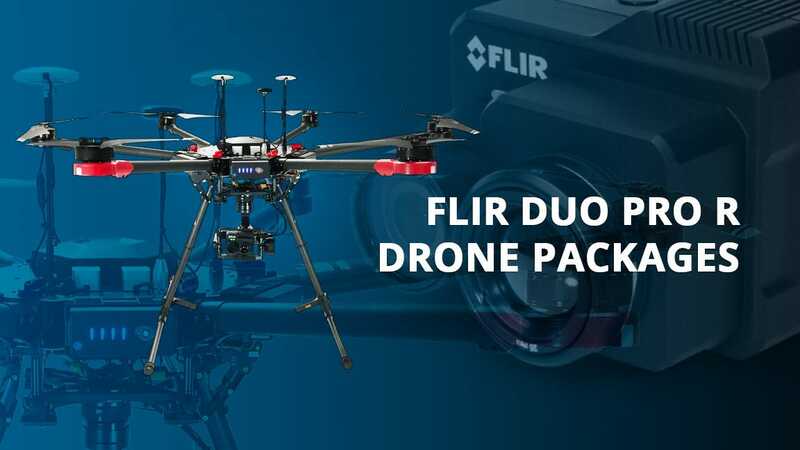 Their differences lie on the equipped gimbal, payload, connectivity ports, and sensors.